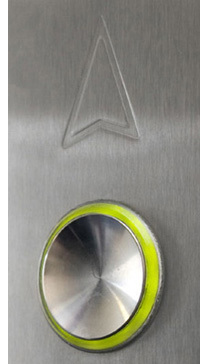 Doyle Lift Services specialise in lift maintenance, repairs, refurbishment and installation of new lifts. With over twenty years experience in the lift industry we can provide solutions to all your lift requirements nationwide. We install and service all types of lifts: Dumbwaiter Service Lifts, Disabled Access Platforms, Lifts for Residential and Goods Passenger Lifts for industrial, commercial and retail applications.